And now on Sundays too! 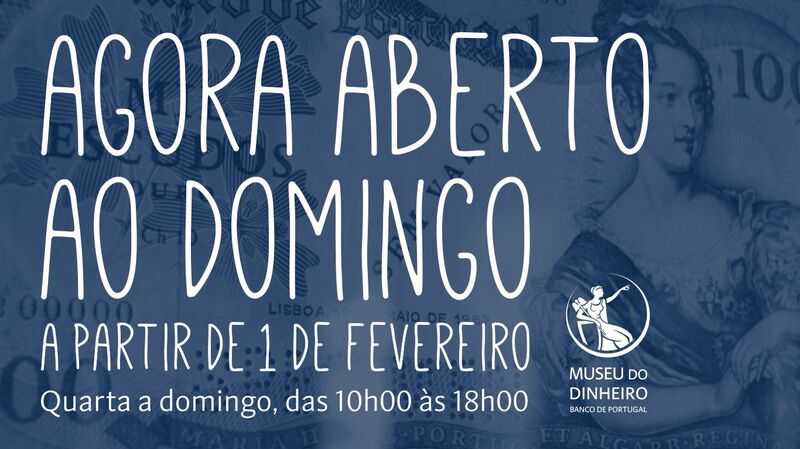 Wednesday to Sunday, from 10:00 a.m. to 6:00 p.m.
After many requests, finally the Money Museum will open on Sundays! As of February 1, the Money Museum will be open from Wednesday to Sunday and we will have another day to enjoy everything the museum offers. And, of course, throughout 2019 many new activities will be available for you! Do not miss the latest news and sign up for our newsletter, and receive all information firsthand. 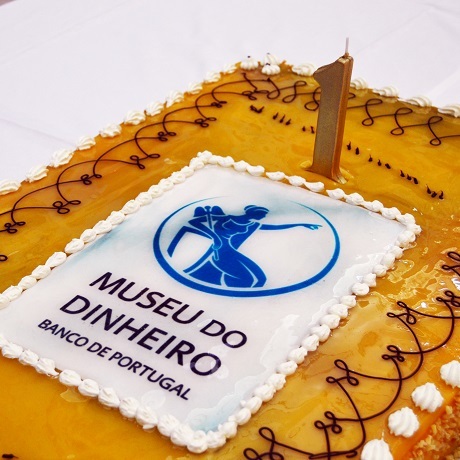 Congratulations to the Money Museum!